Our experts will work with you to devise an online marketing plan that will increase your online profile, which will in turn drive more traffic to your website. We Search Engine Optimize your existing website, or create a new CUSTOM website, using keywords that fit your business, to ensure you show up on google and other search engines. 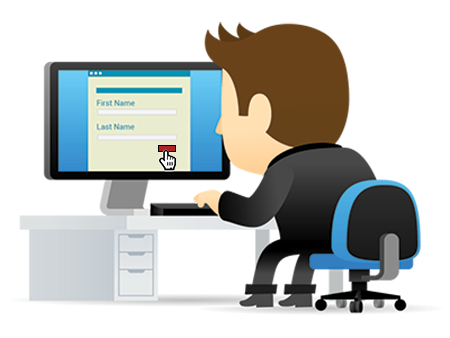 Build a Smart Website That Targets Consumers and Captures Them Using Landing Pages and Capture Forms. Increasing website traffic is always a good thing, however, if you’re website is not configured to capture visitors than you are missing the boat. Our lead management software integrates seamlessly into any website, capturing your customers into our CRM system. With our campaign engine you can accomplish much more than just sending emails to prospective leads. 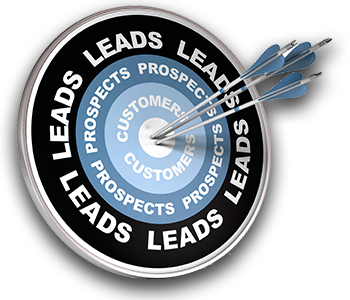 You can use our system to send internal notifications, rate leads, and create rule based campaigns that help you target what your leads are interested in. Our system doesn’t stop when the sale is completed. It sends targeted messages to ensure your customer’s transaction went smoothly and points them to facebook, google+ and other social media outlets so they can rave about the job you did for them. Lead Tracker. Our system takes all the guesswork out of how to reach your income goals with our unique Lead Tracker feature. Call Tracking & Recording. Track calls from paid search, organic search, websites, print ads, and more. Comprehensive Dashboards. Our dashboards make it easy to visualize data and get a sense of what is going on in just a few seconds. Automated Reports. 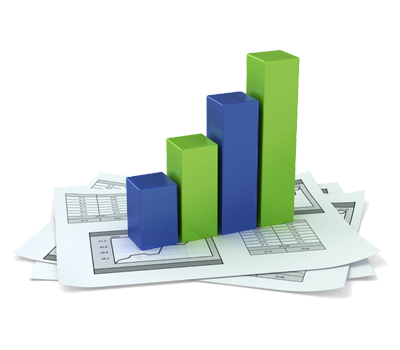 Rather than relying on yourself to check data regularly, we automatically send you critical reports. Analyze your web traffic to see which sources are generating the most leads. Calculate return on investment (ROI), to maximize your advertising dollars.